Facebook continues to run into trouble regarding privacy. After the Cambridge Analytica scandal came to light, many people deleting their Facebook accounts realized that Messenger has been collecting call/SMS metadata for years. 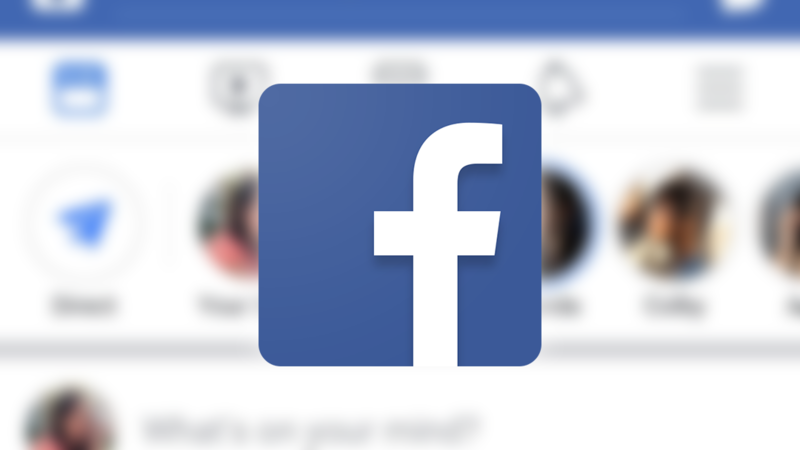 Now the company is once again under fire, this time for allowing executives to delete Facebook messages, when normal users never had that option. Six sources told TechCrunch that messages they had received from Mark Zuckerberg, CEO of Facebook, had disappeared from their inboxes. This is important because normal users of Facebook cannot unsend messages, outside of encrypted chats (which can optionally have a message expiration timer). The report raised concerns about Facebook manipulating private data. The company hasn't yet finalized how the un-send feature would work, but bringing the expiration timer to normal conversations is being discussed. Regardless, if you want to ensure your conversations are private and not being tampered with, you should probably use a fully-encrypted messenger like Signal. Weekend poll: How do you check the weather on your phone?